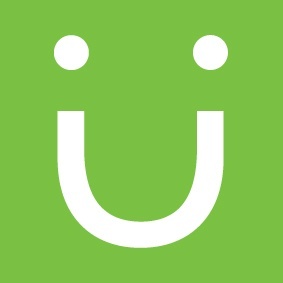 Welcome to EVERGREEN on The WunderBlog, our bimonthly creative industry update. We collected our favorite articles from the WunderBlog and around the web to help you stay up to date on the latest creative, digital, and marketing trends. 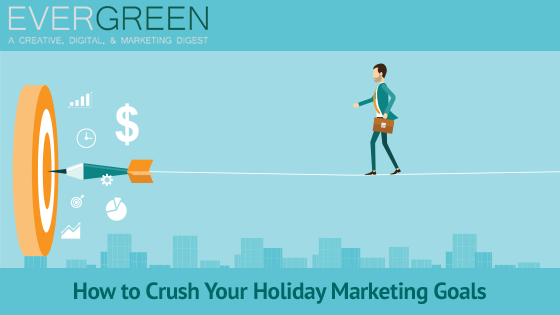 Enjoy this week's issue: How to Crush Your Holiday Marketing Goals - Top Digital Marketing Tips and Strategies. With the holiday season fast approaching, now is the time to begin planning for your year-end marketing campaigns. For marketers, this can be an exciting time of year. But it can also be stressful — so much to do, so many ideas to try, and not nearly enough time to get it all done. Marketing technology and operations have become a pillar capability of the modern marketing organization. Leaders sit between two layers of marketing: high-level strategy and vision above, and on-the-ground marketing and customer experience delivery below. Between these two layers is an opportunity to shape marketing’s capabilities and culture to your competitive advantage in the customer experience economy. We live in a world of content overload, and interactive content is one way marketers try to stand out. However, not all interactive content is created equal. In the past two years, the number of interactive posts has increased by 33%, but the average number of shares has fallen by 62%. WunderChat's are invite-only, complimentary events where we have expert panelists speaking with us on pertinent topics in the creative/marketing and human capital space. On October 18th the session focused on how to attract, develop, and retain top creative & digital talent. We spoke with Jon Jelinek, President of WunderLand Group, about the event. Everything your brand does in the new year should support just one goal: better local customer service. If the goal of each initiative isn’t to serve the customer better, it’s time for a change of business heart. By putting customers, your enterprise will continuously return to this heart of the matter, this heart of commerce.